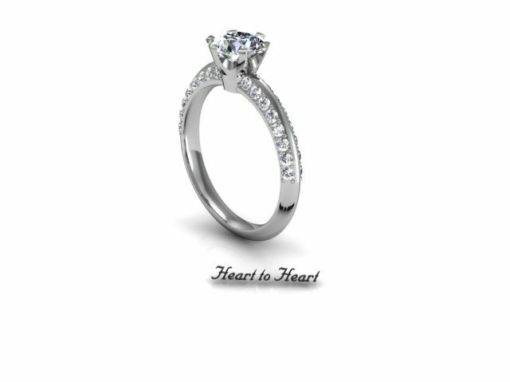 Welcome to Heart to Heart Fine Jewelry. We are a family-owned business run by two generations of jewelers who specialize in fine jewelry, loose gems, custom designs, and repairs. 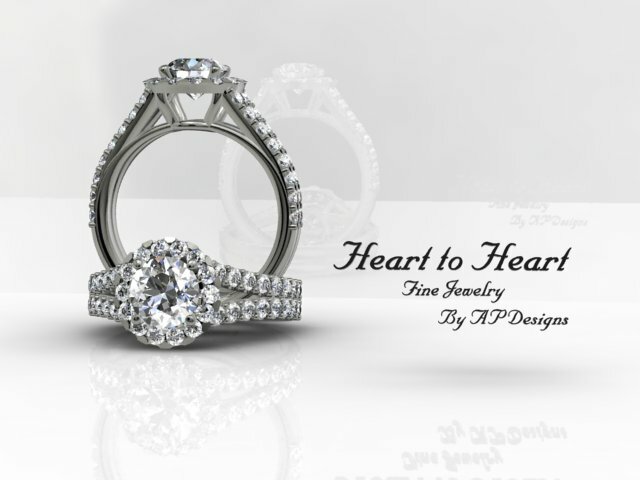 Heart to Heart Fine Jewelry delivers superior craftsmanship and customer service. 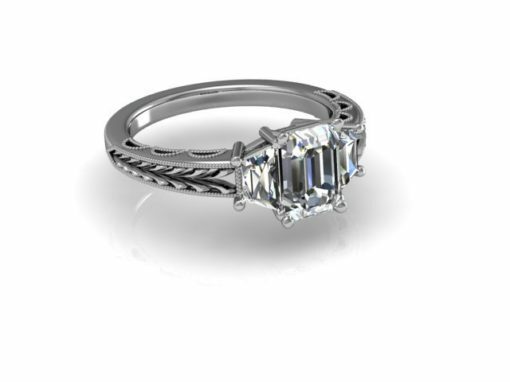 Whether you want to design a one of a kind engagement ring or restore your family heirloom, let our jewelers help you build your inspiration. 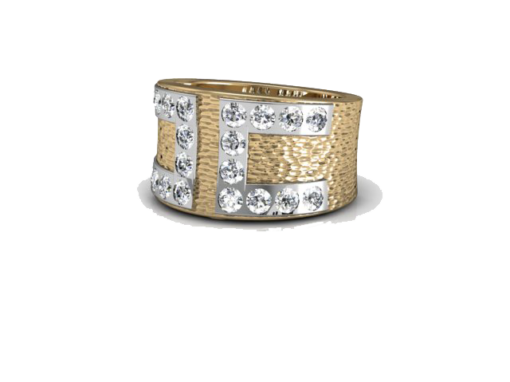 We also have a full inventory of finished pieces that are perfect for any occasion. 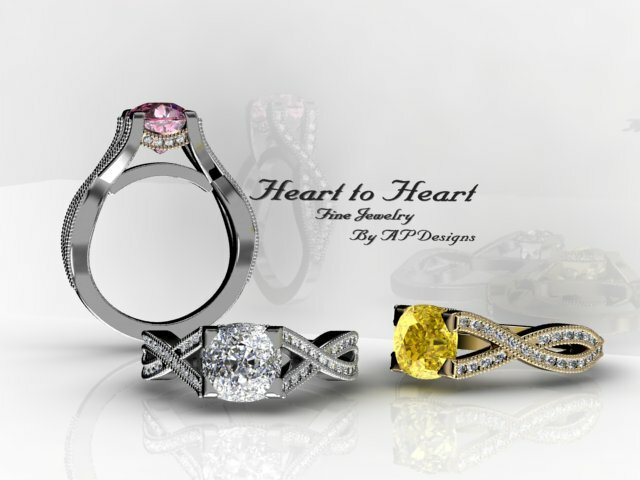 Our master jeweler has been designing, making, and repairing jewelry the traditional way for over 40 years. 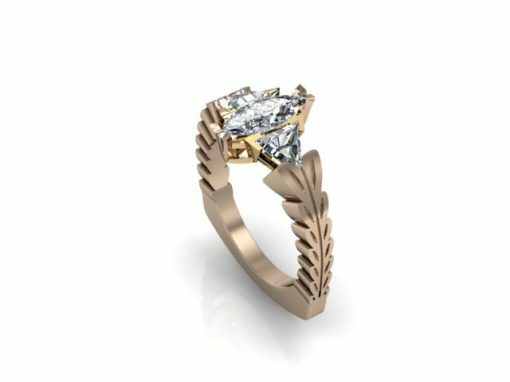 Our second generation jewelers incorporate state-of-the-art technology including Computer Aided Design (CAD) and laser welding to create the most unique and sophisticated pieces. Come in and consult directly with our jewelers at any time. 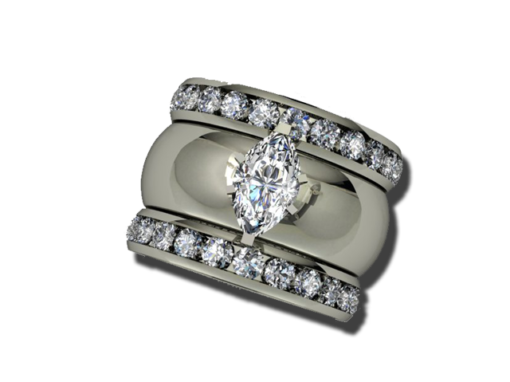 We offer appraisals from our GIA certified staff. Hawaii’s Premier Source For Exquisite Natural and Colored Diamonds! We are excited to announce the arrival of our selection of Natural fancy colored diamonds. We have a growing collection of natural fancy colored diamonds ,including yellows, pinks, blues, greens and many more, that have been certified by GIA (Gemological Institute of America). 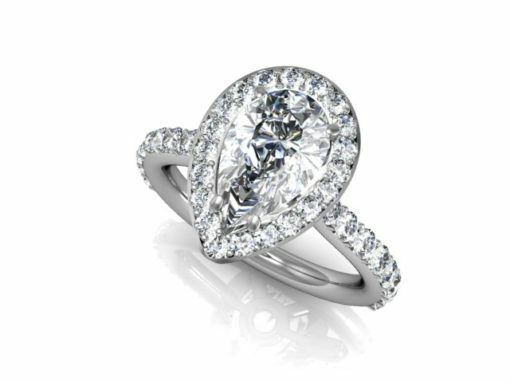 If you are looking for something truly unique, come in and select a one of a kind diamond today. We are determined to bring you the finest quality and service at the best prices. 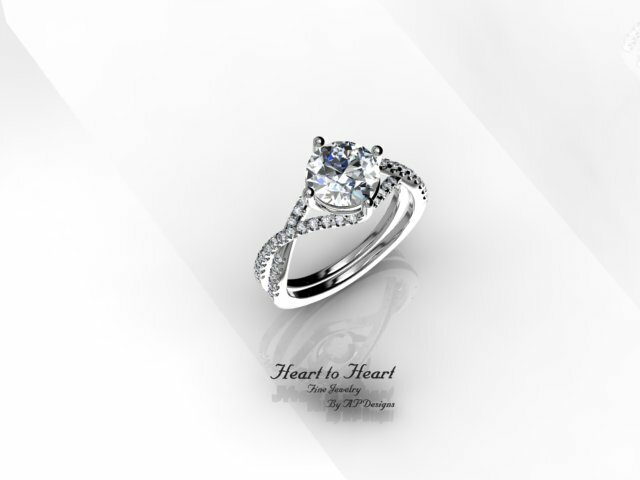 We at Heart 2 Heart specialize in diamond jewelry made just the way you want it. 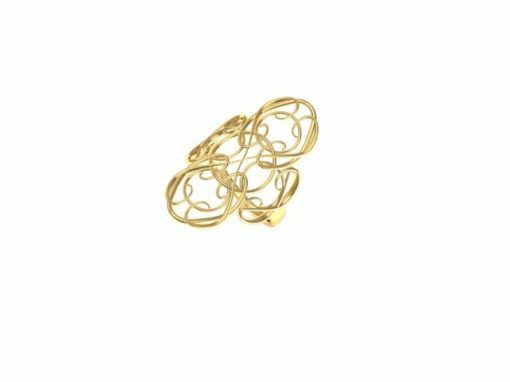 Whether it’s the perfect pair of earrings to complement your unique style or a stunning diamond bracelet for that someone special, we have just what you’re looking for. Come check us out! The rare gemstones and unique designs that we offer are amongst the finest quality jewelry pieces on the island. From concept to finish, we will work closely with you to ensure that we’ve captured the essence of your dream masterpiece. Come visit us to see what we have to offer! 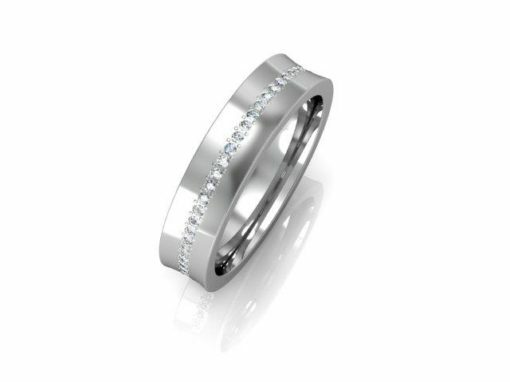 No two individuals are alike and we believe no two rings should be either! We know how much pressure goes into finding that perfect engagement ring. We’re here to simplify the process by offering the tools and resources you need to bring your vision of perfection to life.